There are currently 3,742 users on this website. 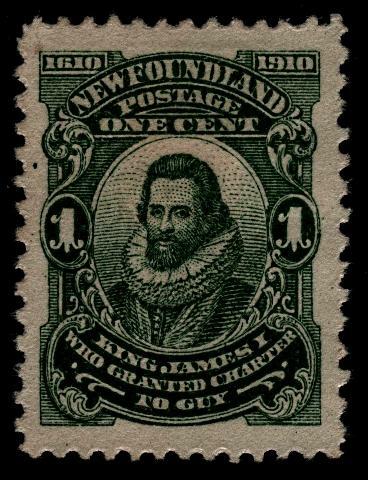 Was looking through my Newfoundland stamps and came across my Scott 87 stamps and noticed one did not follow the standard perforations associated with this stamp...The top and bottom perfs were as identified in the Unitrade Catalouge and the N.S.S.C. Catalouge..But noticed the left and right side did NOT line up with any perfs in these Catalogues. 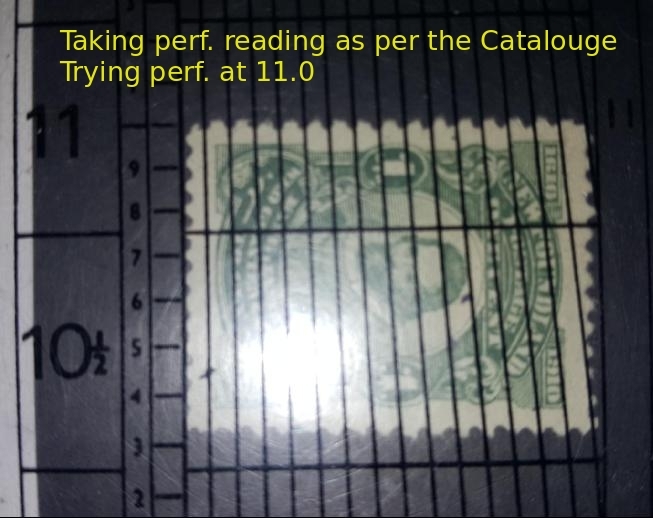 This stamp top and bottom measured 12.0 perf, but the left and right side measured 11.2 perf. 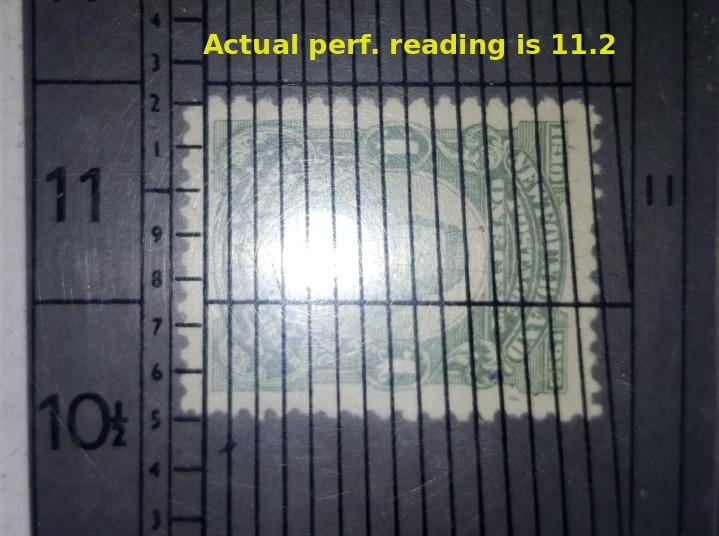 That is a true measurement on this MINT stamp..Any opinions before I send it to BNAPS for their conclusions. I would not see anything unusual about this, but then I am not a perforation flyspecker either! Just saying Peter, if a Newfoundland Scott 88 has perf identification from perf. 11.8 and another perf of 11.75, that is recognized as 2 different perfs, then this one could be to. The winter nights are very long and cold north of the border! Come on guys..Don't kick me too hard..Just trying to find out information.. I gave up worrying about minor perforation varieties long ago. Too many factors can affect the perforation gauge even putting a wet stamp in a drying press can change it slightly. Hey Robert, please no bad feelings? I think what you are doing is great - I wish I had the patience. Besides, I do flyspeck some of the Transportation Coils. No problem Peter..I know you are a good guy. Am I in the minority, I wonder ? The most accurate way to measure perforation is the bottom center of the wholes. Peroration teeth can be distorted and shifted over time especially on used stamps that have been soaked and possibly pressed over time. The instruction that came with the gauges I own all recommend measuring the center of the wholes. The most accurate way to measure perforation is the bottom center of the wholes. I agree with watermark..That is the way I have always measured perfs. I'm sure there are dozens of threads on perf gauges; here is my preachy, complicated take on the Instanta. The most accurate way to gauge is, yes, use the troughs. If your gauge is not at 90 degrees to the perfs, the value you get will not be accurate. Beware measurement bias. The eye tends to align the uneven tip ends but the brain forgets you're trying to gauge the original perforator track. Also,remember the perf pins on classics are not always perfectly spaced - don't just line up the first and last perf, you must consider all the holes in your estimate.